Did you know you can bake your eggs instead of boiling them? Who knew? Since I have discovered making Hard Boiled Eggs in the Oven, my eggs are coming out perfect every time. It may seem to take longer in the oven, but they come out delicious and just the right consistency each time. 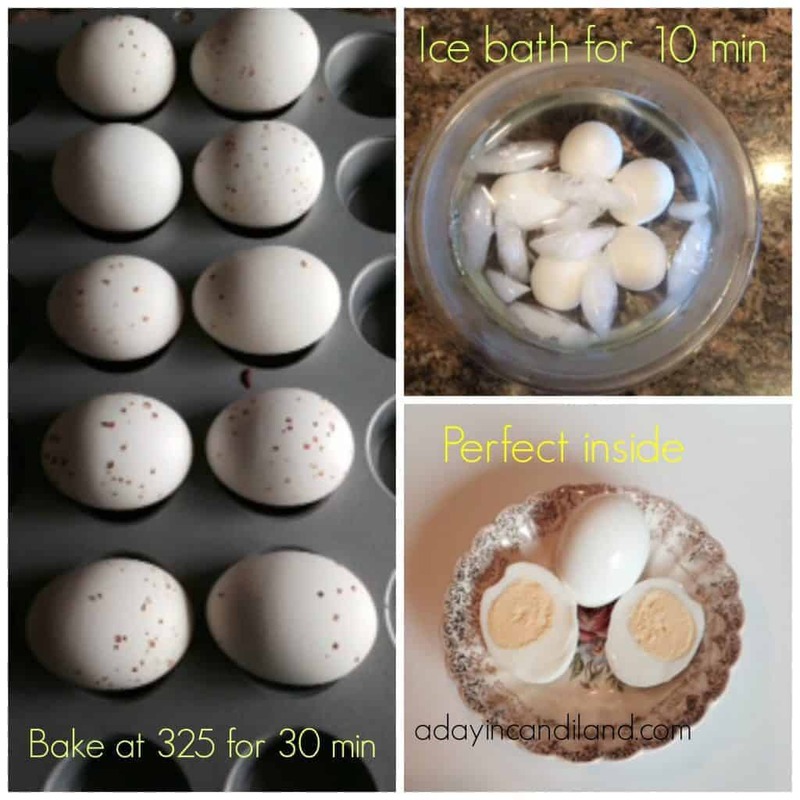 All you need is a mini cupcake baking tin, eggs, and an oven. Voila. It’s that easy. Place the eggs in the tin on their sides. Take out of the oven and put eggs in a bowl of ice water to cool with tongs. Replace ice as needed for at least 10 minutes. Then peel or decorate for Easter or your favorite Potato Salad recipe or Deviled Eggs. I really like that the eggs don’t crack so they are easier to color. I have also made them on the stove and had them not cook completely, so I prefer the baking method. Disclaimer: Try this first with just a few eggs. You may have to bake once for 25 minutes and then again for 30 minutes and see which ones come out best. It all depends on your oven and altitude. The eggs come out of the oven with little brown spots but come off after the water ice bath. 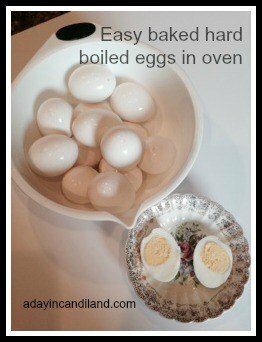 I enjoyed making the eggs this way, I encourage you to try making these easy baked hard boiled eggs in the oven. 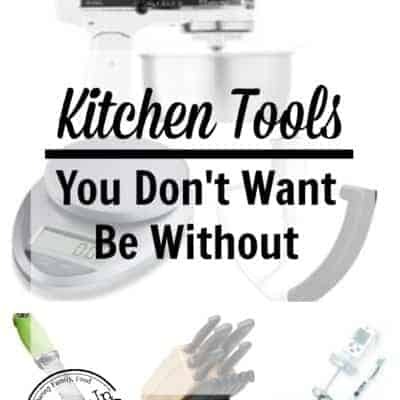 It works great for making a lot of eggs at once. I'm just not sure why you would bake them using so much electricity when they take just 7 minutes in a pan of water. And if you have a lot of eggs a big pan of water works just as well 🙂 Sounds like an easy job, made more difficult ??? My recent post Do You Feel Attractive? According to Alton Brown he says they come out creamier. Since I am a baker, I think in terms of the oven. I thought it was a great experiment and I seem to crack mine a lot when I boil them. Thanks for your comment and visiting my blog. Interesting stuff. Baking eggs in their shells. 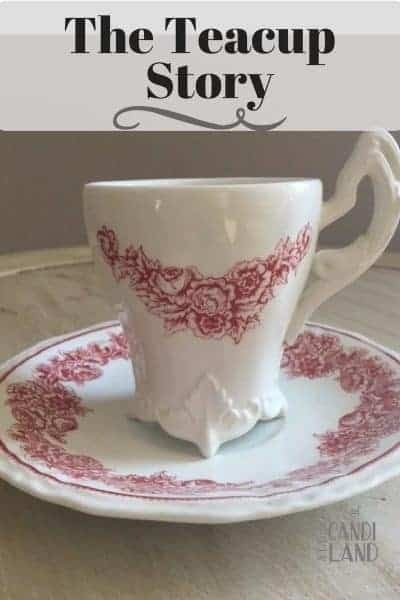 I actually have been seeing this around pinterest lately. I'm glad you tried it out for us! I have never had my boiled eggs not come out perfect. Do the people that bake them think that they come out better by baking them? So interesting! Thanks for being a great tester! When I boil my eggs they seem to crack easily, if I am not watching them every minute. Alton Brown says he likes them better baked as they taste creamier to him. What ever that means. I thought it was a fun experiment and like the way it came out. Plus I am a baker, so I live by the oven. This is a wonderful experiment, Candi, and might actually come useful if you wish to 'bake' a large number of eggs. You could just set the timer and take care of other chores, instead of constantly evaluating the 'boiling' eggs. I am definitely going to try this out. Thank you so much! Wow! This is awesome! I am excited to try this! 🙂 Thank you! I always break my eggs when I am boiling them too, so I am definitely going to try to bake them. Hopefully I won't get them splattered all over the oven. My recent post Are There Dinosaurs In Heaven? Thanks for the tip! I always have to boil extras because some of them crack. I'll try this next time. Super interesting! If only I had read this post before boiling the eggs for colouring for Easter last weekend! No problem, it's good to know for next time. 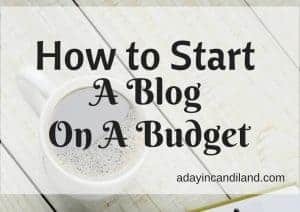 Thanks, Candi for the tip!